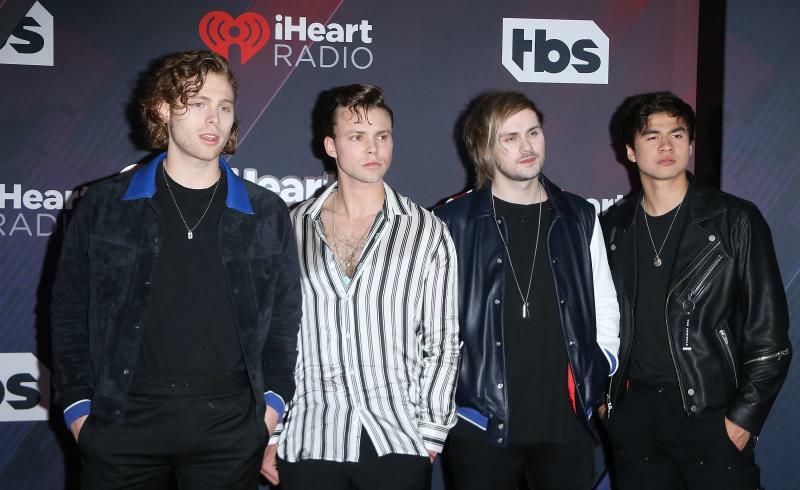 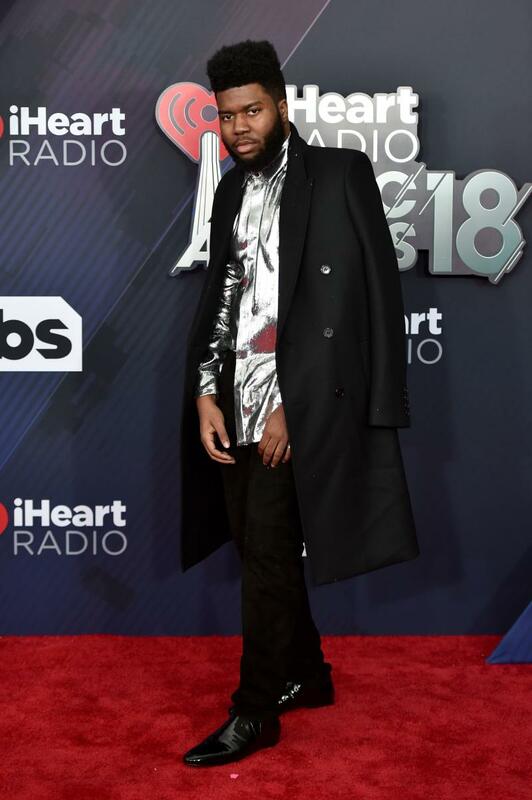 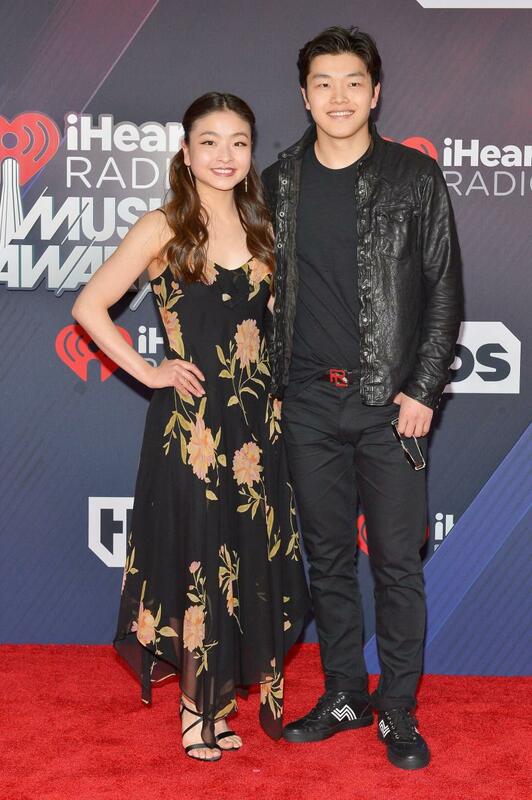 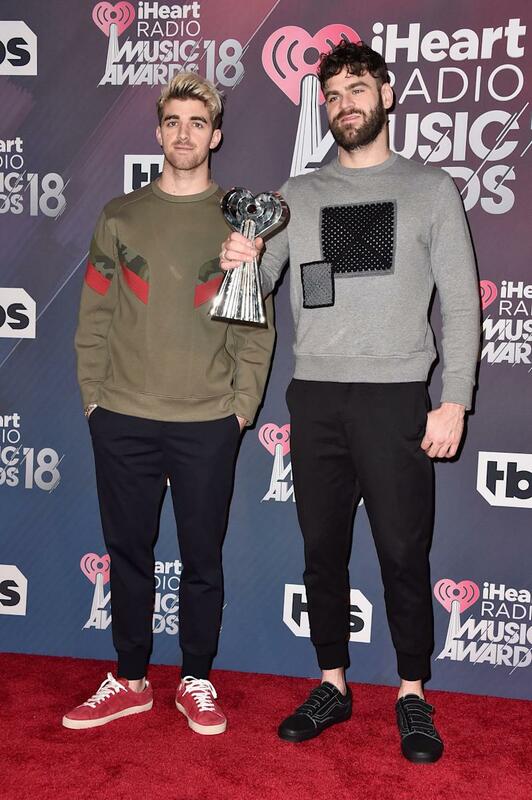 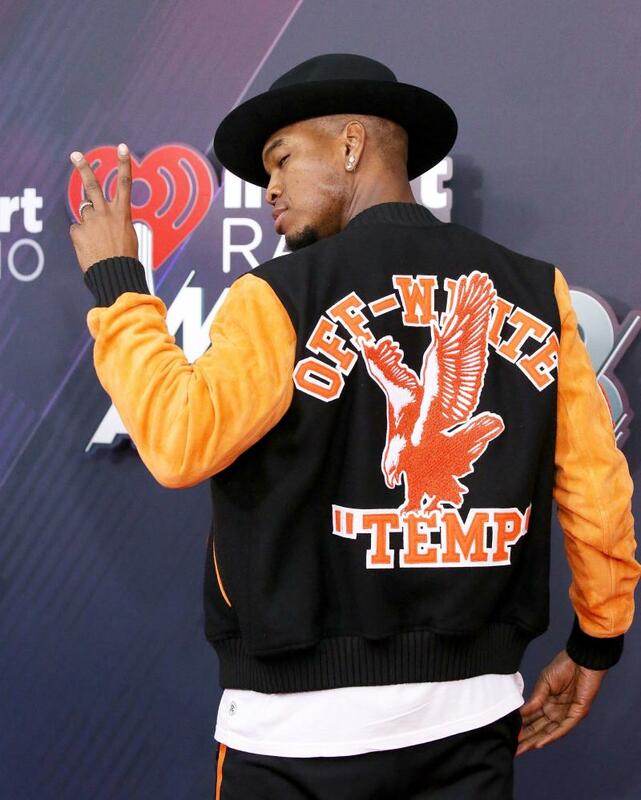 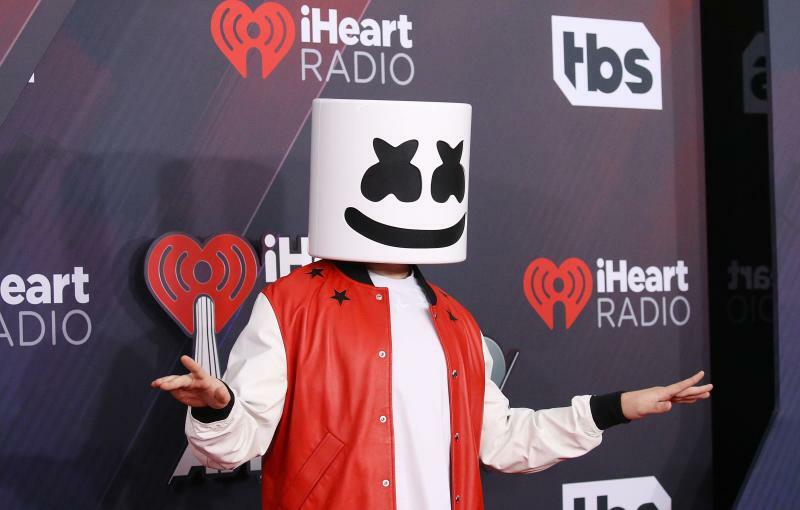 After theglamour and eleganceof the Oscars last weekend, the red carpet style at the 2018 iHeartRadio Music Awards went in a more outrageous and over-the-top direction. 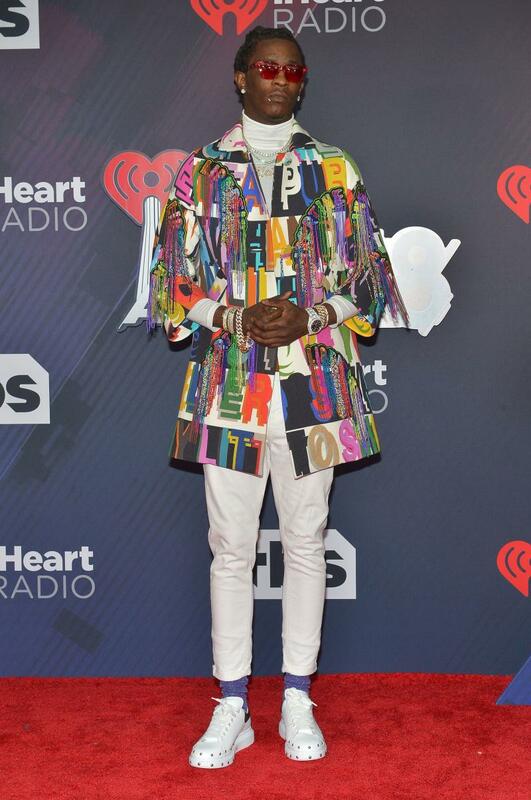 Celebrities at the awards show on Sunday focused on fun more than serious fashion, and played with daring cutouts, lots of sequins, and much more color. 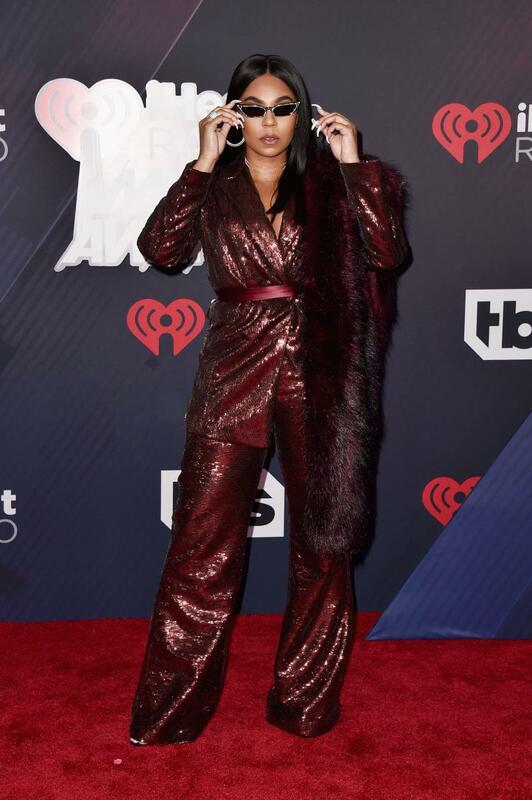 Co-hostHailey Baldwinwowed in a gorgeous gold Zuhair Murad jumpsuit paired with sky-high gold pumps, while Ashanti worked a sequined suit with a gorgeous matching fur. 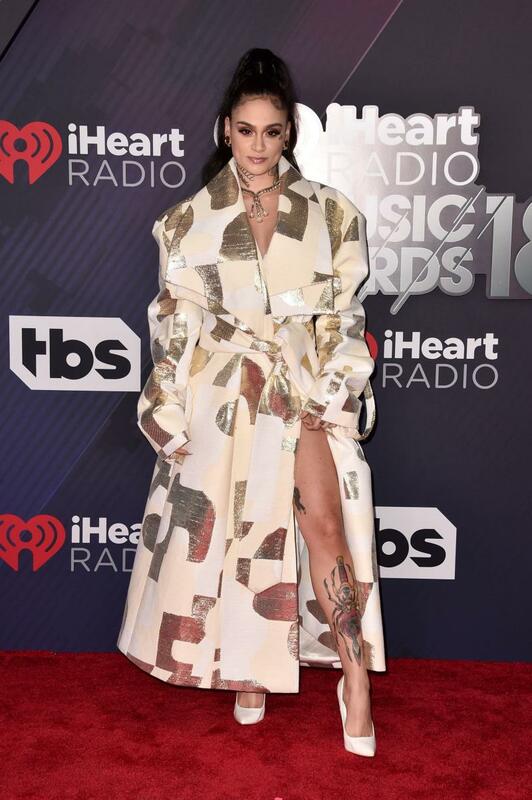 Sibley Scoles had one of the boldest looks of the night in a bright green fur coat (she wore a striking,royal blue suitto theGrammysearlier this year, so we’re sensing a theme). 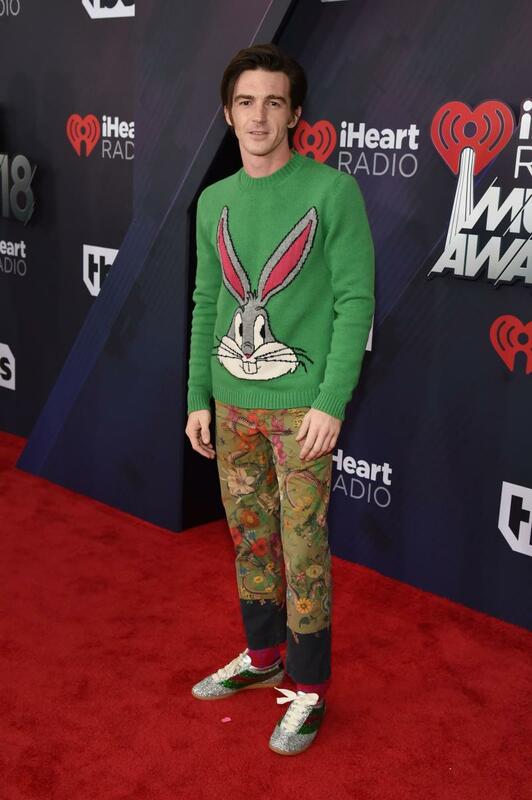 Drake Bell ― who’s been rocking radical looks for his recent press tour ― also raised some eyebrows in floral pants, a green Bugs Bunny sweater and bedazzled sneakers.